On average, 86.1% of Malaysian households need to travel less than 5km to reach the nearest health centre. However, the number of households in East Malaysia that have to travel for more than 5km to reach a health centre is far greater than the Peninsular. 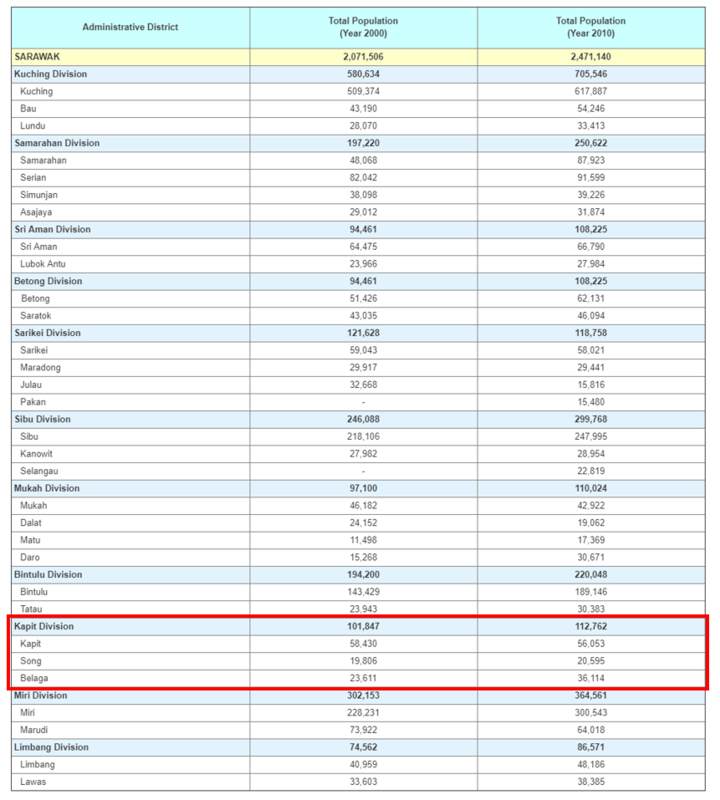 30.3% households in Sarawak need to travel more than 9km to reach the near est health centre. 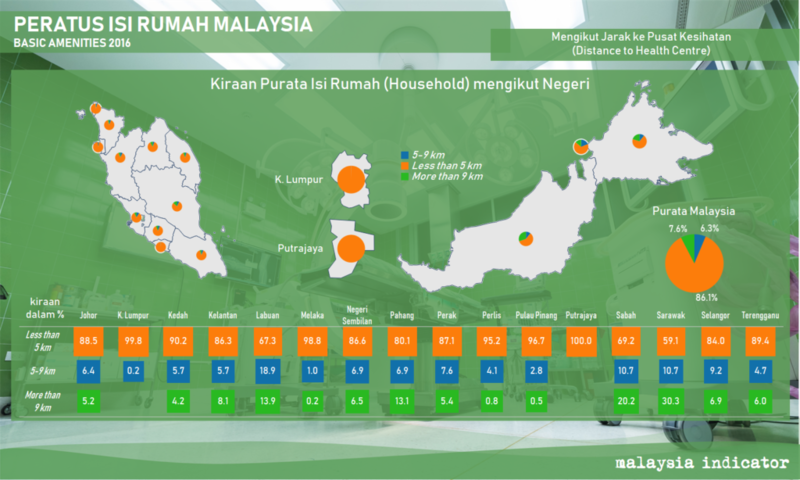 It is the highest percentage compared to the other states, following is Sabah with 20.2% households. Sarawak is the largest state in Malaysia. It consists of five divisions and 12 districts, with Kapit being the largest district. With a population of 101,847, Kapit however has only one health centre, Kapit Hospital. As of 2014, Kapit Hospital lacked of experts in surgery and the patients in need of surgeries have no other option but to be transferred to Sibu on a three-hour express boat journey. 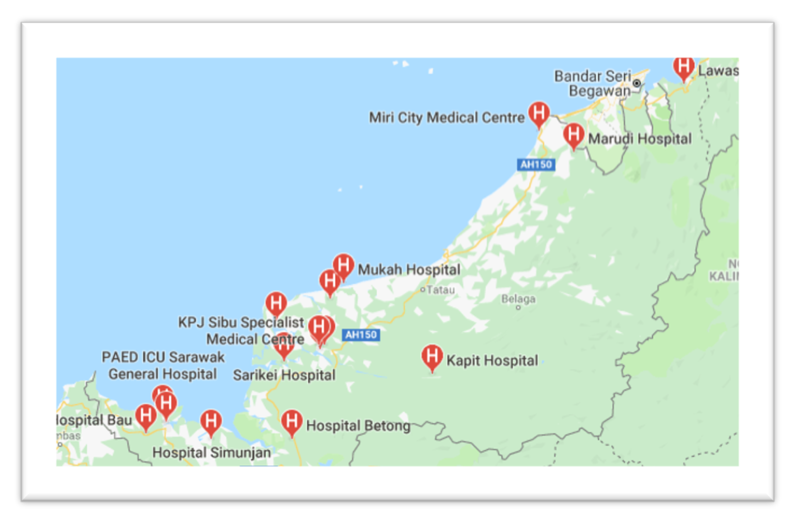 In 2016, it was reported that Kapit Hospital was in need of a CIT scan, as travelling to Sibu was time consuming and the health of the patients could be at risk. With the growing population and household in Sarawak each year, perhaps improvements for Kapit Hospital could be made, or build new hospitals and health facilities to ease the burden of Sarawakians, especially the ones living in the rural areas.